Imagine if Drake released his record-breaking album Scorpion in 1988, the year Straight Outta Compton hit the airwaves. Not only would the music would seem totally out of place, but he’d be straight up laughed out of the room. Now let’s flip the picture: imagine a young group of artists releasing Straight Outta Compton in today’s music scene. Not only would the music seem out of touch, but you probably wouldn’t even hear it – and not just because of the dated production. Hard-edged rap like that just doesn’t sell anymore. Hip Hop Music been soft lately. Lots of crying and apologizing. Lol. Rock is gonna take it back to the street for a lil while. #REDEMPTION tonight. Punch, president of TDE, is joking right? Probably – but there is a grain of truth in every joke. No matter how innocuous Punch’s tweet intends to be, there is an undeniable trend here. Hip-hop is not as “hard” as it once was. The biggest releases in recent years have mostly shed the stories of embattled street lives that hip-hop once relied upon. Drake’s Scorpion was just released as a sprawling double album with one half R&B and the other half rap, little of which harkens whatsoever gangsta rap legends like NWA or Ice-T. On the album’s track “Talk Up”, Jay-Z raps “Y’all killed X and let Zimmerman live / Streets is done”. Jay-Z is a veteran of G rap, but in 2018 he looks at the streets’ seemingly unproductive and backwards tenants and can only declare them to be “done”. Hip-hop is undergoing a transformation. We exist in a time when melody seems to have a higher premium than lyricism. In today’s world, many contemporary rappers seem to pride themselves on their ability to deliver emotionally raw and mentally unfiltered projects as opposed to the rugged testimonies represented in hip-hop’s past. 2017 was the culmination of this evolution – but understanding hip-hop’s place in the decades prior is crucial to understanding it. 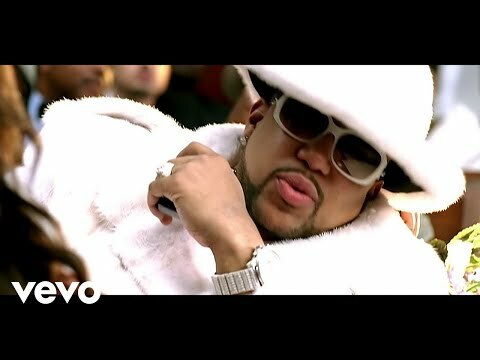 In 2007, gangsta rap lost its biggest battle with the entire world watching. And just ten years before that battle, gangsta rap reached its most dominant and tragic peak. So, Punch’s tweet leaves us with a question beyond whether he is joking. Punch’s tweet forces us to grapple with the way hip-hop has changed, leaving us to try and determine how and why that change has occurred. The answer lies in the three most pivotal years in hip hop’s evolution – each a decade apart. “I see visions of me dead, Lord, are you there? 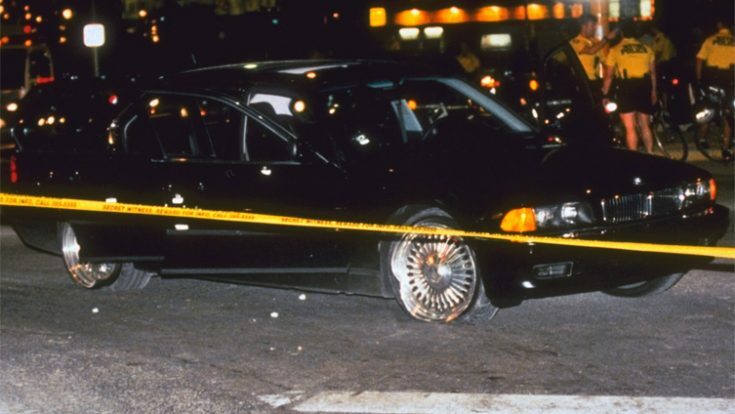 1997 came at the end of the most costly and representative rap beef of all time: 1997 meant coming to terms with the death of hip-hop’s two biggest voices. The mid-90’s saw 2Pac Shakur and Biggie as the principal actors in the costliest rap beef in history. Fans all over the world both ended up playing witness to both men’s deaths. In 1997, after both of their tragic deaths, a posthumous album was released in both men’s names. Biggie’s Life After Death had 690,000 1st-week sales and debuted at number 1, and 2Pac’s R U Still Down? (Remember Me) sold 549,000 and debuted at number 2. Both are monolithic albums, helping to immortalize their creators in the lexicon of the greats but also not deviating too far from the brooding and dark gangsta rap themes of their prior albums. Beyond these two releases, 1997 saw the release of Wu-Tang Clan’s Wu-Tang Forever, P.Diddy’s No Way Out, and Bone Thugs-N-Harmony’s The Art of War. These 3 albums round out the 5 most prolific albums of the year, by measure of their first week sales. But beyond the sale numbers each of these albums have one thing in common: they were all, while being remarkably different and innovative in their own ways, albums built at the temple of gangsta rap. Conversely few of the prominent rappers making music in contemporary circles make music which could have been accepted in this field of rap. In this way, 1997 was a year in which mainstream hip-hop was synonymous with gangsta rap. Whether due to the media frenzy created in the aftermath of the murders of hip-hop’s most prominent stars, or the actual music being made that year, hip-hop had developed a singular thematic intention. The question of gangsta rap vs commercial hip-hop was never more prominently an object of contention than the 2007 showdown between 50 Cent and Kanye West. Kanye West had released The College Dropout and Late Registration by 2007 but was poised to finish his college trilogy with his most adventurous project to that date. 50 Cent, on the other hand, had released Get Rich or Die Tryin’ and The Massacre and was in the midst of promoting an album that was supposed to propel him further into the everyday conversation of leaders of hip-hop. 50 Cent set his album release date for September 11, 2007 while Kanye’s was scheduled later that year. 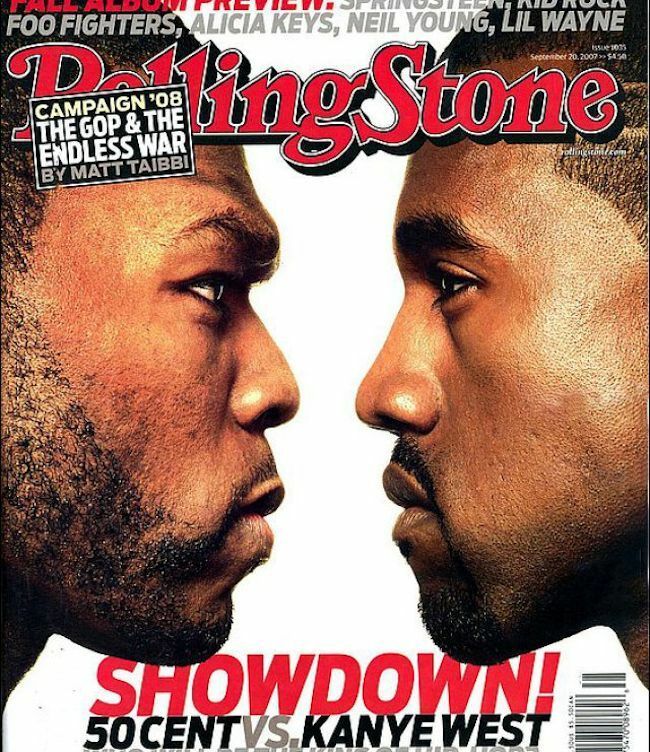 A little public ribbing and Kanye moved his album release date up to September 11 to spark “The Showdown”. 50 Cent placed his bet saying he would stop releasing solo music if Kanye’s Graduation outsold his own album, Curtis. Kanye outsold 50 Cent. Not only did his album have more critical and public acclaim, but even today Graduation stands as the singular moment gangsta rap lost its commercial appeal. While Graduation went on to lead any other rap release in first week sales that year, it was far from the only impactful release of the year. Jay-Z’s American Gangster, T.I’s T.I. vs T.I.P., Common’s Kanye West-produced album Finding Forever, and UGK’s Underground Kingz were all released in 2007, scoring first week number 1’s. American Gangster, T.I. vs T.I.P., and Underground Kingz are all direct call backs to hip-hop’s gangsta rap roots. Finding Forever is much more aligned with the neo-soul traditions founded in the late 90’s. 2007 was the year hip-hop’s old guard was most tested and suffered what some would call its fatal blow, but the effects were not immediately recognizable. “Why God, why God do I gotta suffer? If 2007 was the year Kanye opened the door for the possibility of hip-hop moving into another vein, 2017 is the year the door was blown wide open. 2017 was the year where none of rap’s largest releases shared the same unmistakable street themed content founded at hip-hop’s commencement. In 2017 the 5 highest first week selling hip-hop releases (we can’t say “albums” and we have to say “releases” here for a really stupid reason) were Kendrick Lamar’s DAMN, Drake’s More Life, Eminem’s Revival, Jay-Z’s 4:44, and Logic’s Everybody. There isn’t a single true “gangsta rap” release among that list. The trends and thematic intentions of hip-hop morphed from the blunt and grim story telling of violence and street life to another kind of raw and evocative story telling. 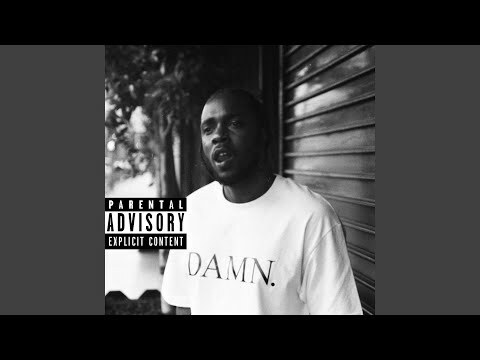 The finest representative of this musical style is Kendrick Lamar’s DAMN, a towering Pulitzer prize winning project dealing with religion, race, love, and struggling through an embattled existence. Related Sauce: Behind Drizzy's Most Essential Album, "Nothing Was The Same"
Lamar’s album is the natural next step from gangsta rap; putting a new spin on the art of storytelling and blunt discussions of life in the streets that were integral 1997’s hip-hop scene. 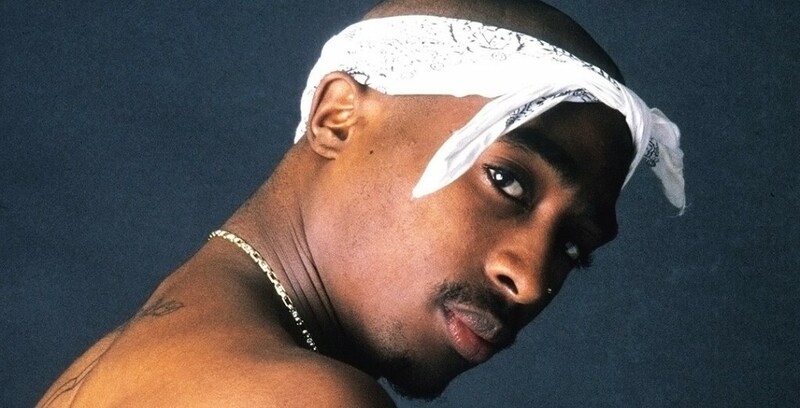 The opening to the track “Fear” illustrates this shift in comparison to 2Pac’s “Only Fear of Death”. Lamar grapples with God and suffering like his idol 2Pac, but his response averts the call of thuggishness. The number 2 release of the year was Drake’s self-titled “playlist” More Life. More Life does not attempt to be any one thing, but if it did, ‘gangsta’ would be at the bottom of the list. 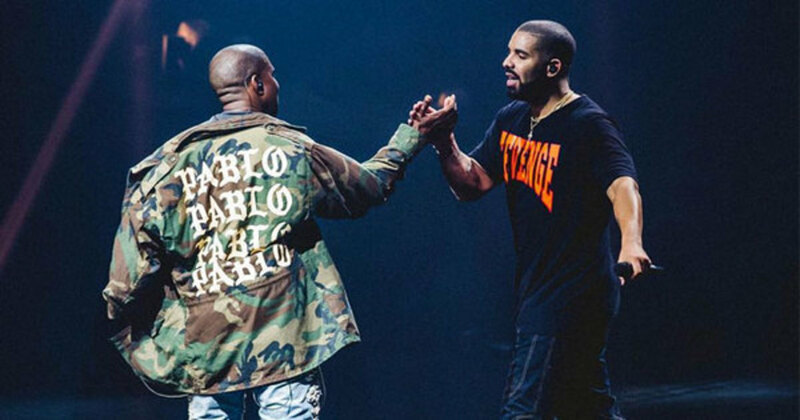 Drake is a figure who is constantly having to prove the authenticity of his street persona. His music exists with a foot in both the pop and hip-hop charts. More Life is thus true to form, an eclectic co-opting of global sounds to create something shiftily inspired, but undeniably diverse. But even in More Life’s self-indulgent moments, Drake’s hubris takes a wide berth from the dark and menacing east coast gangsta rap or the sunny and experiential west coast gangsta rap of past eras. 2017 was also fascinating in terms of the sonic evolution of hip hop’s former icons the gangsta rap era. Jay-Z’s 4:44 is nothing like the street rap manifestos of his early releases. Instead, 4:44 trades the dark violence and street narrative raps of his early career for emotionally distraught and socially conscious barbs retaining his lyrical openness, but shifting his focus. Eminem’s Revival also attempts to move into social criticism, away from the brutal horrorcore rap of his early records. 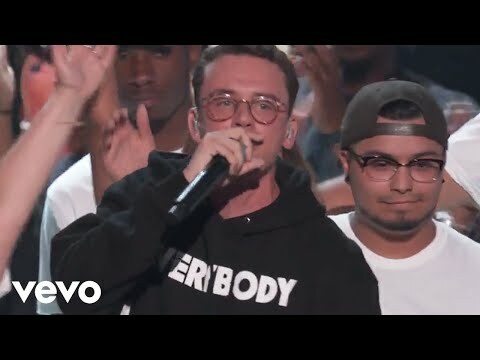 Logic’s release Everybody was the fifth member of the top 5 first week selling albums, and is principled on “peace, love and positivity.” His hit single “1-800-273-8255” was a mainstream rap ballad devoted to promoting mental health. The song was an unlikely darling, but through collaboration with pop musicians it was propelled to a peak position of 3 on the Billboard top 100 list. This album is unimaginable in 1997’s hip-hop landscape, but the evolution that has occurred since make it entirely plausible. Understanding hip-hop’s shift is crucial to understanding the current landscape of music. Gone are the days when hip-hop immediately and exclusively meant violence and gun shots. We live in an age where, while past influences of rap are still alive, emotional or mental vulnerability are common hip-hop fodder. While “commercial rap” has not shed its association with drugs, violence, and misogyny, the lyrical intentions of this trend of music is far removed from the street narratives promoted in past years. 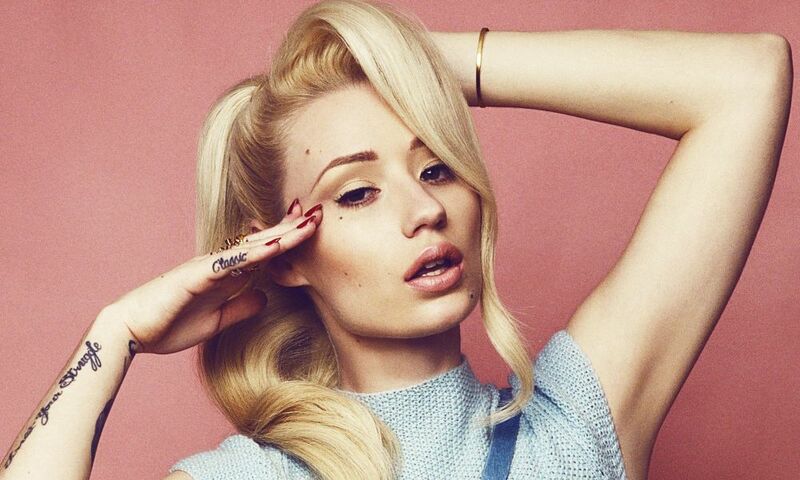 Your favorite rapper makes music that exacerbated and sped up the decline of gangsta rap. As new subgenres of rap became popular it forced rappers to move beyond the tropes and sonic intentions of gangsta rap. 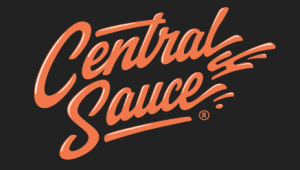 This trend has no singular reason, contrarily there are a variety of them. Hip-hop icons’ desire to achieve more commercial success resulted in making more palatable and universal music – à la Biggie’s sonic shift between Ready to Die and Life After Death. Musicians such as Outkast and Lil Wayne pushed lyrical boundaries and ventured into melody in a way future generations have only expanded in defiance of gangsta rap’s adherence to technicality. Kanye West also plays a vital hand in reshaping hip-hop by sheer force and will. And a final factor is the role socio-economically empowered communities had in engaging hip-hop: finding the dark political themes of early hip-hop unpalatable and engaging only with that which they could stomach. Whatever the reasons for the current state of hip-hop, it is important to note the diverse perspectives hip-hop has become home for. 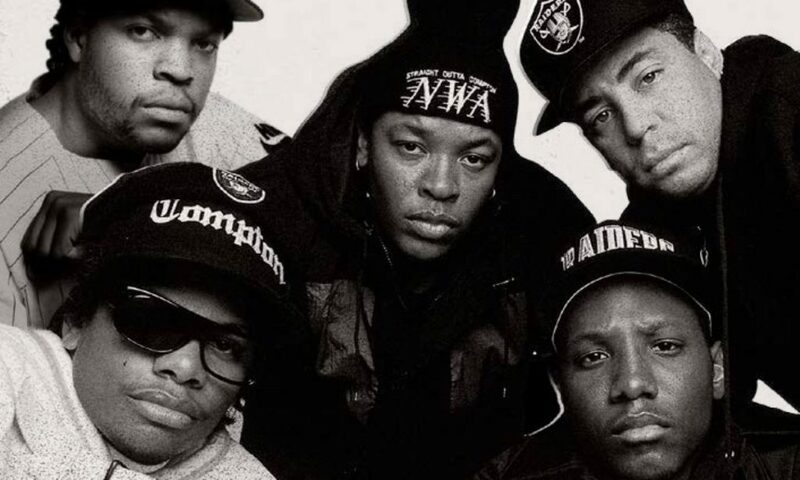 Hip-hop now is the number one genre in America, an accomplishment Ice Cube, Dre, or Eazy E could have only dreamed after their 1988 release Straight Outta Compton. But Punch’s tweet forces us to consider what has changed along the way, and whether those changes are good, bad, or simple byproducts of a changing world. But one thing is certain: gangsta rap is dead – and your favorite rapper has blood on their hands.